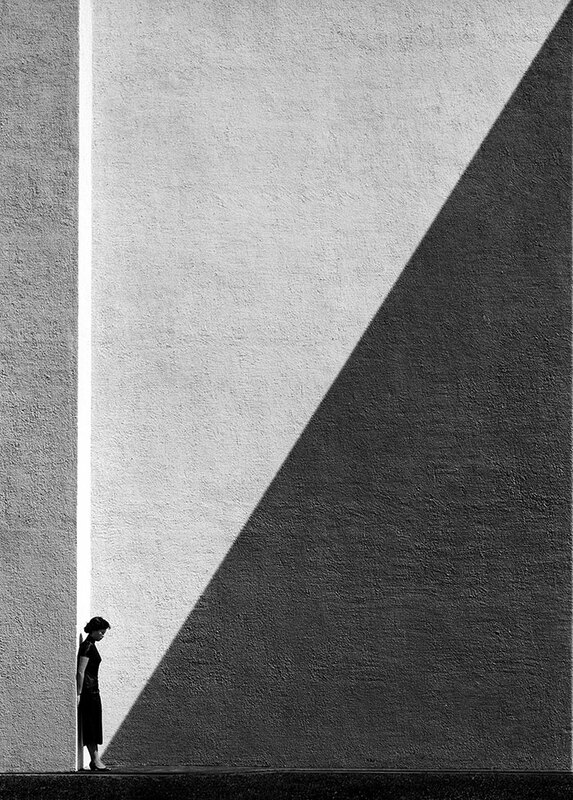 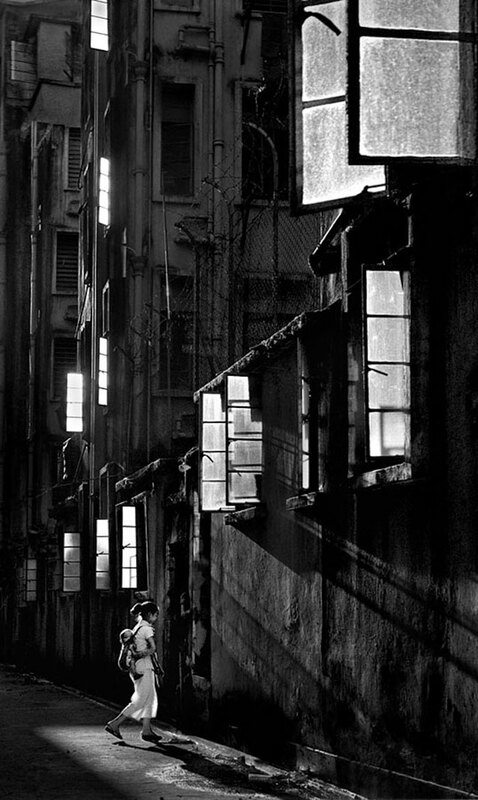 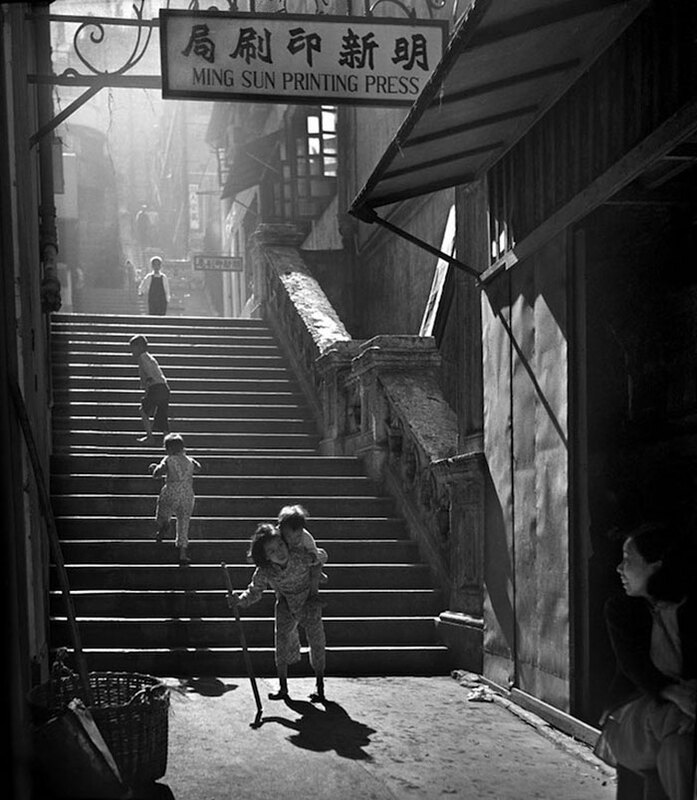 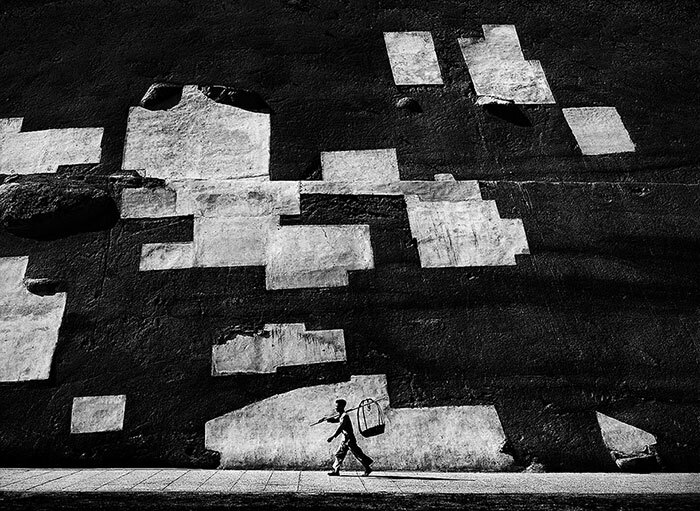 Critically acclaimed Chinese photographer Fan Ho spent the 1950s and 60s taking gritty and darkly beautiful photos of street life in Hong Kong. 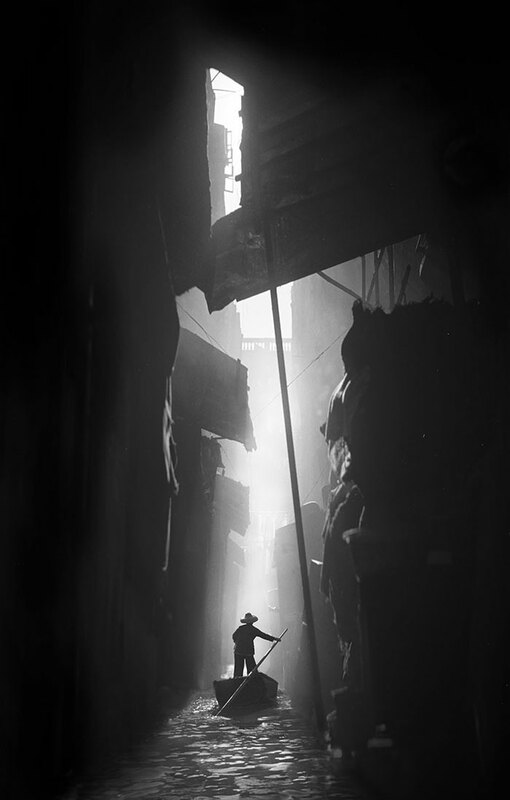 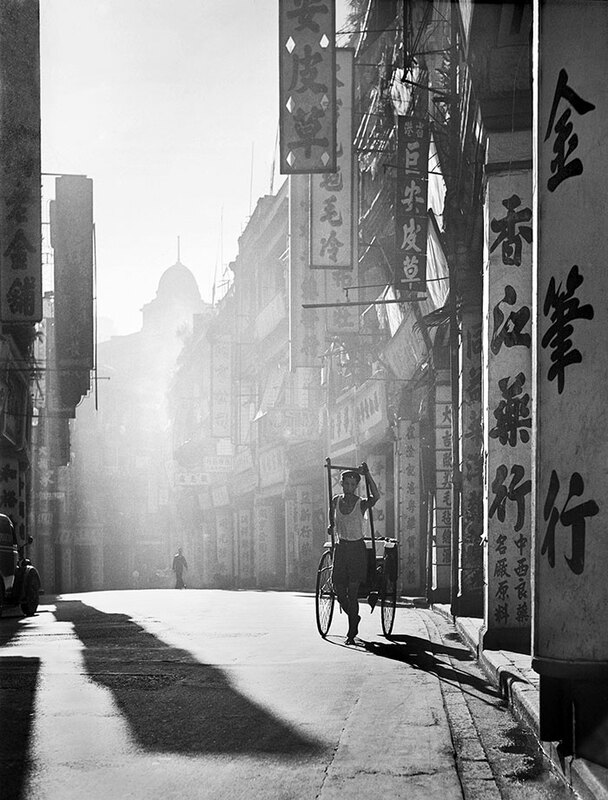 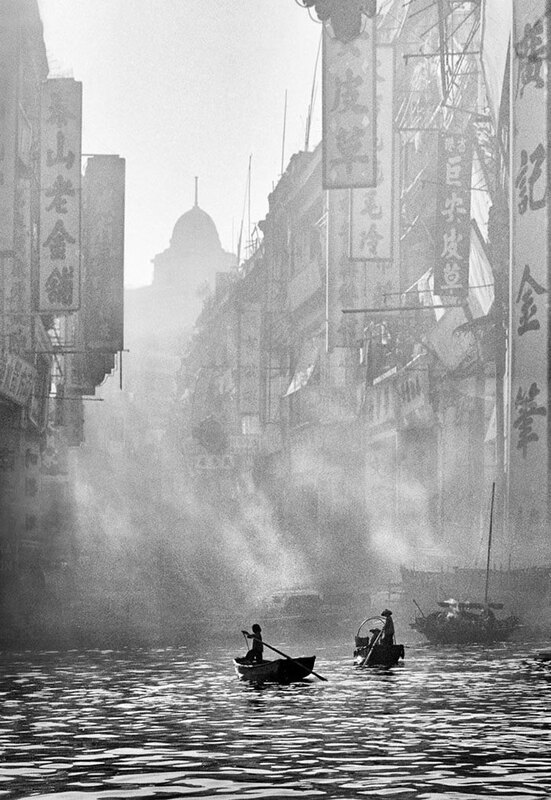 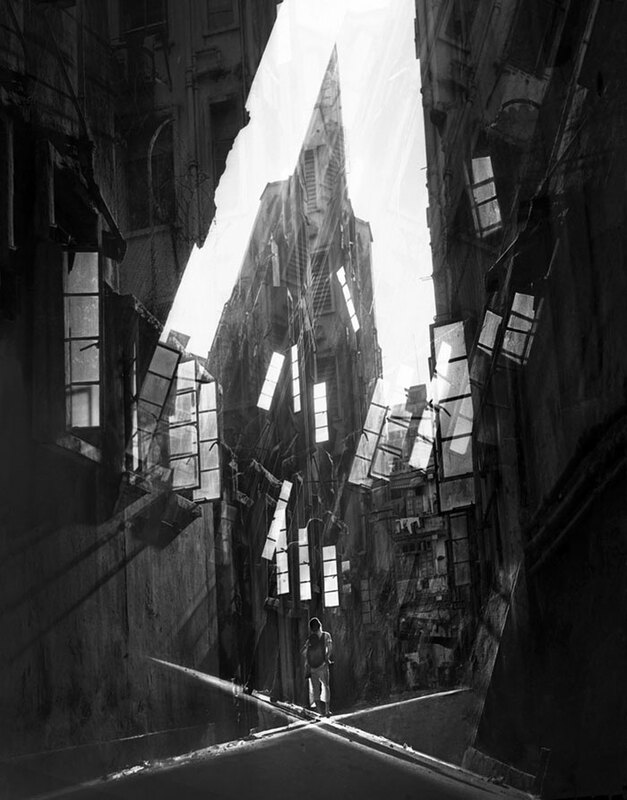 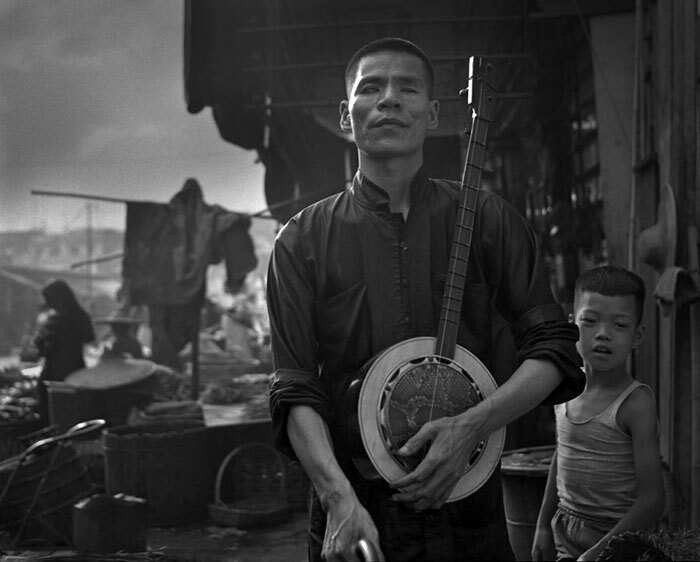 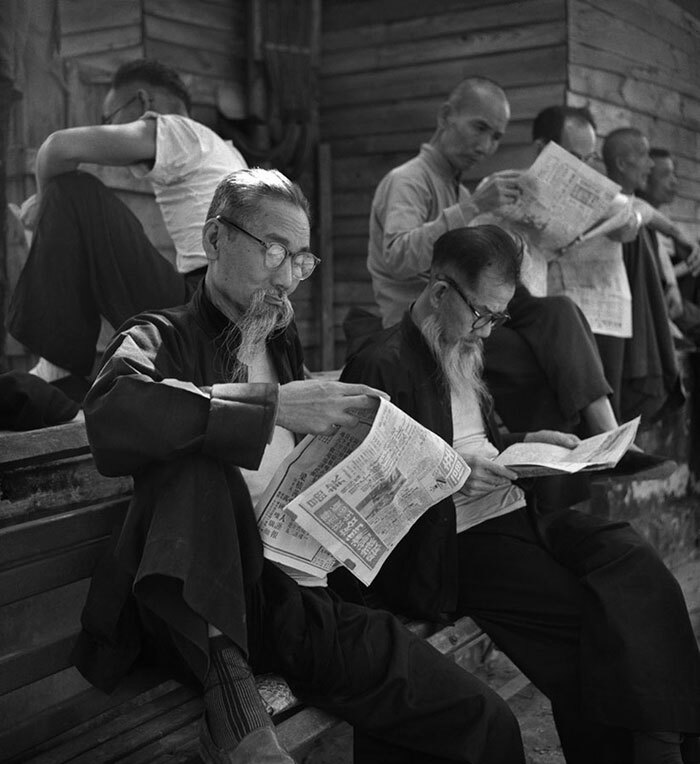 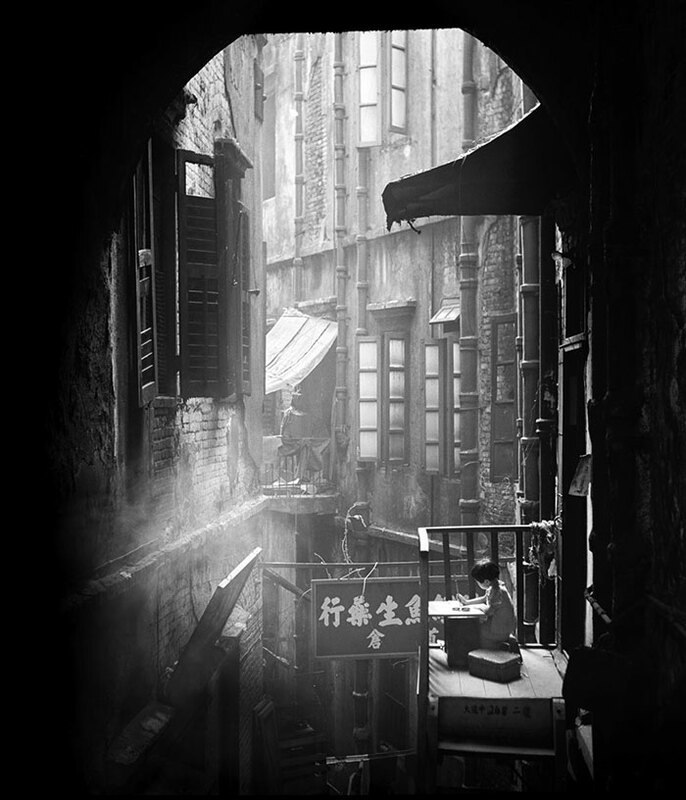 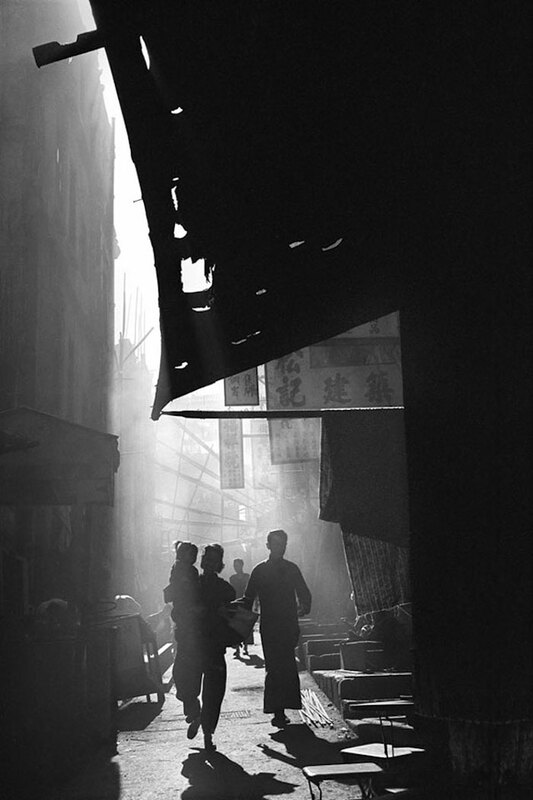 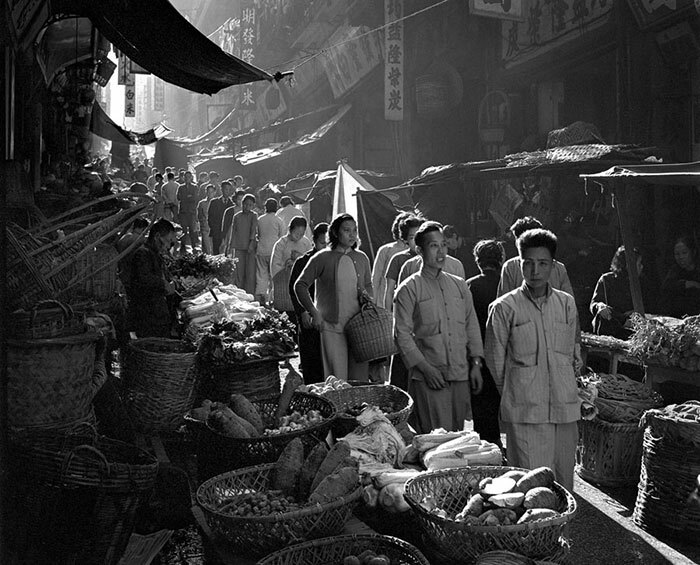 His photographs, to be published in his new book “Fan Ho: A Hong Kong Memoir“, reach back through time and space to connect us to the everyday sights of this bustling metropolis in a way that many of us have never seen before. 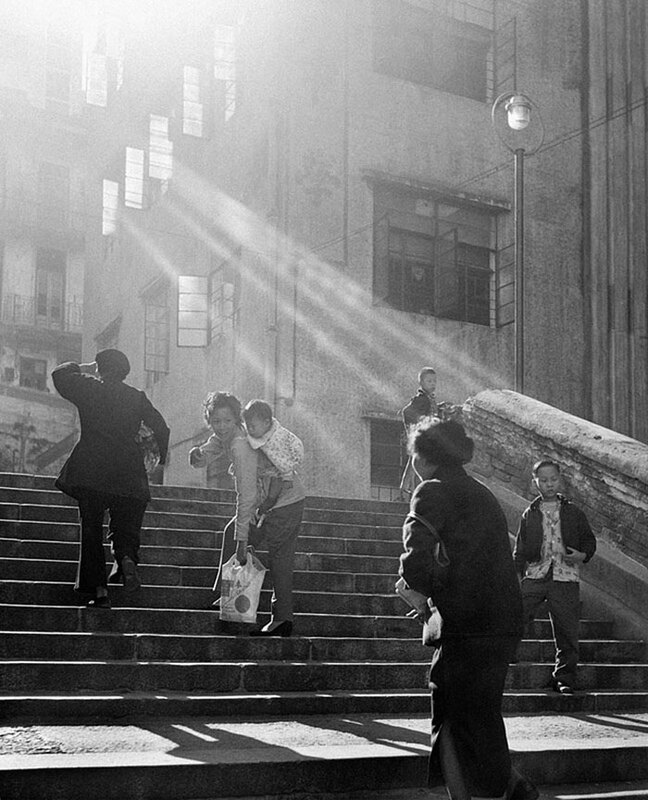 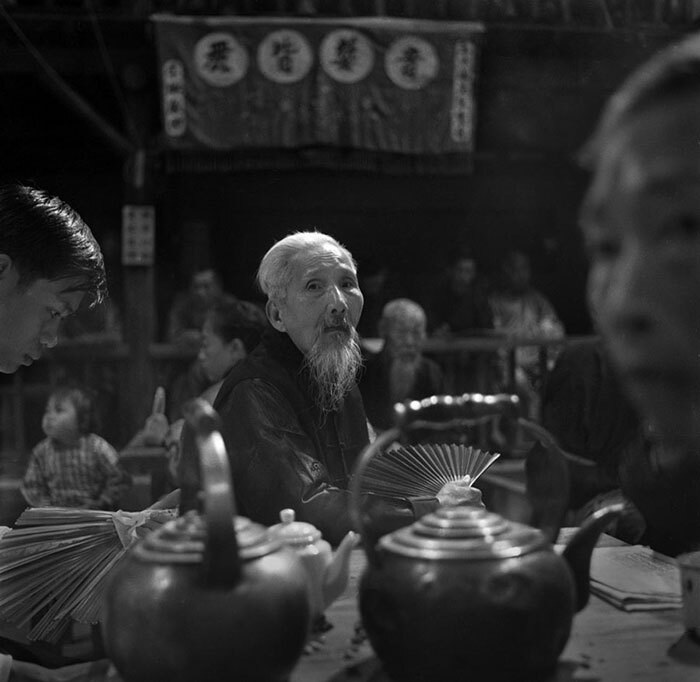 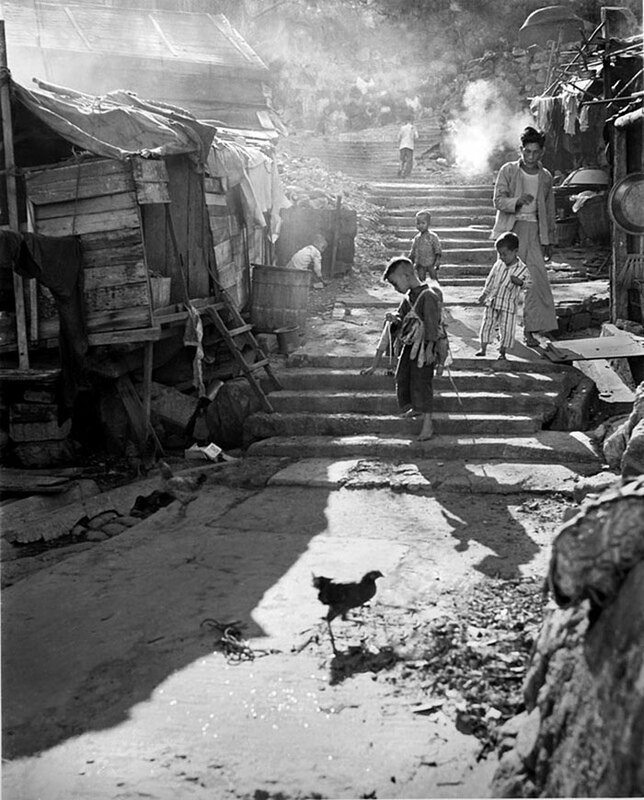 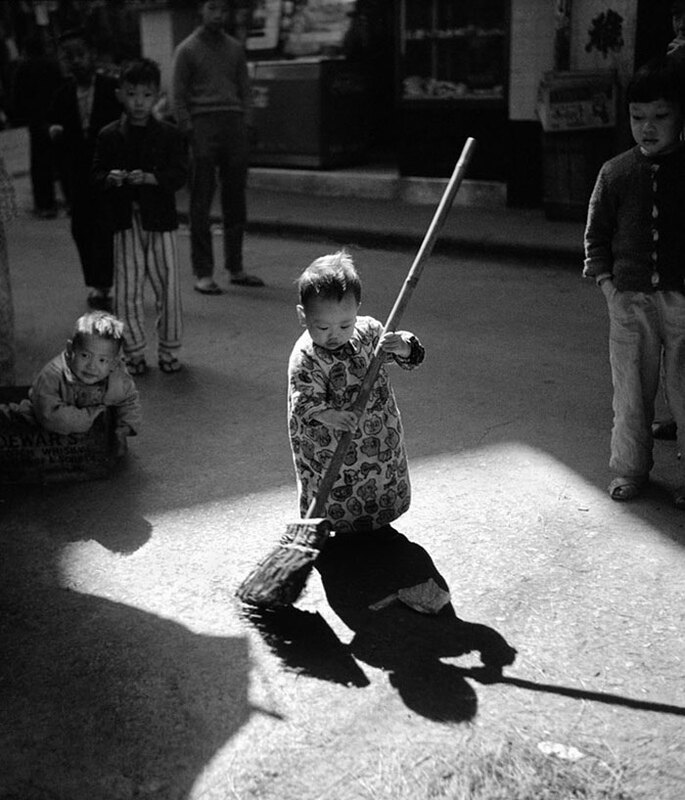 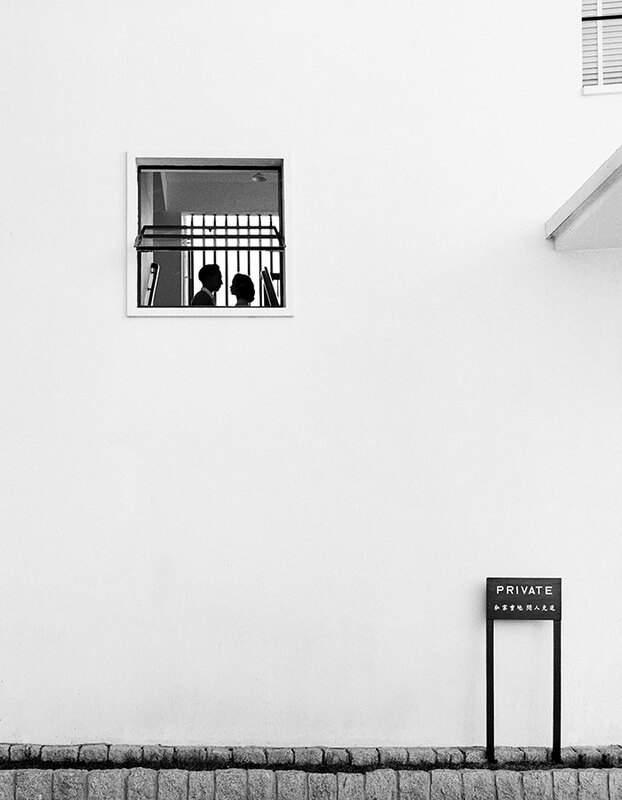 Ever since Ho moved to Hong Kong from Shanghai in 1949, he has been documenting these special everyday moments. 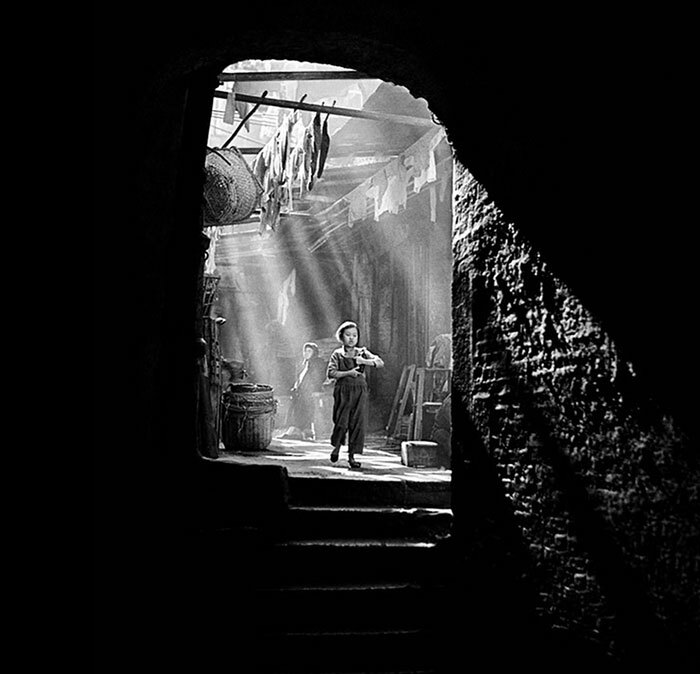 But the challenges (and superstitions) he faced then were quite different from those faced by photographers today; “With a knife in his hand, a pig butcher said he would chop me. 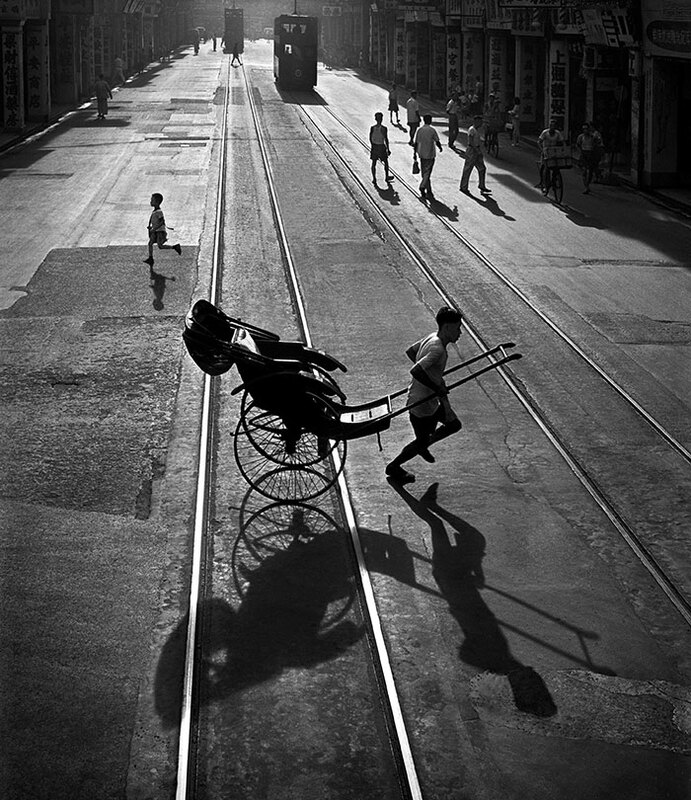 He wanted his spirit back,” Ho told the South China Morning Post.